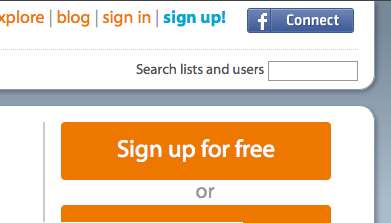 Headmagnet now has easy one-click signin and signup through Facebook Connect. 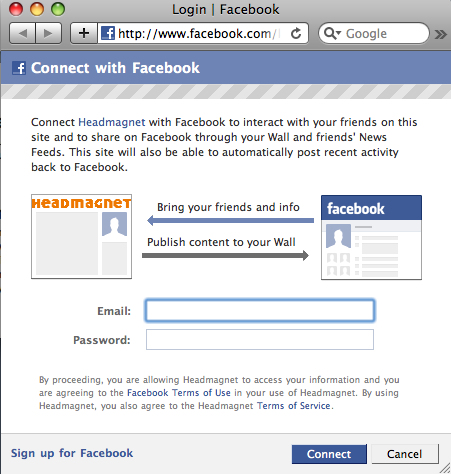 Existing Headmagnet Accounts: If you already have an existing Headmagnet account that you wish to link with your Facebook account, just sign in to your Headmagnet account (using your email/password), and then click the Facebook Connect button. 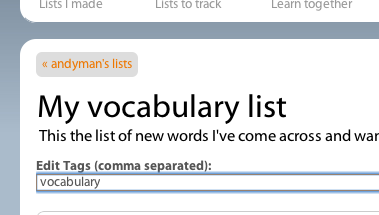 Now we've made it even easier to share your study lists with others. Coming soon: Facebook connect (you'll be able to log in or create new accounts just by being logged into Facebook). 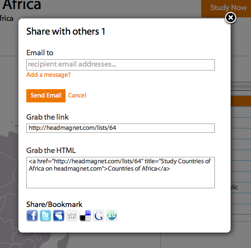 Publicly shared study lists can now be studied by anyone, even those who have not signed up yet. This allows you to more easily share your public lists with people who have not signed up yet by just sending them the link to the study list's page. Please note that if you have an account, but don't log in, Headmagnet will not be able to track the results of your studying. So if you want Headmagnet to model your learning and memory decay, please log in first before studying. 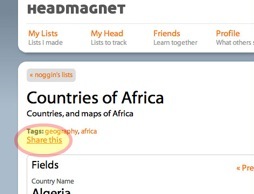 Soon, we'll be adding sharing features that allow you to share your study list on popular social networks such as facebook, twitter, and myspace so your online friends can access them. The Headmagnet project was on break for a few months, due to other urgent projects. However, work is now continuing on Headmagnet. We've removed the clunky old captcha (the funky letters you have to type in to proove that you are human) and replaced it with our own in-house invisible captcha (Invaptcha). Now users don't need to try to read twisted letters and numbers, but spammers will still be kept out. Unfortunately, we're now counting on ads to help fund the hosting for the site. So please excuse the little ads you might see on some of the pages. 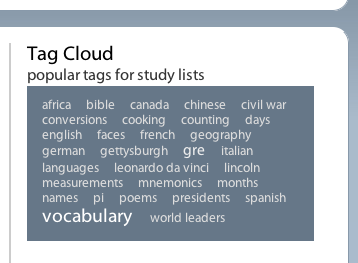 Tags: Study lists now can be tagged, allowing you to see related lists, related tags, and explore the tag cloud. Heads: We'll show the number of people who have added the list to their "head" (study lists they want to keep in their head). This helps you see if a list is useful to other people. If you delete a list that others have in their head, or stop sharing the list, then the list will be removed from their head.